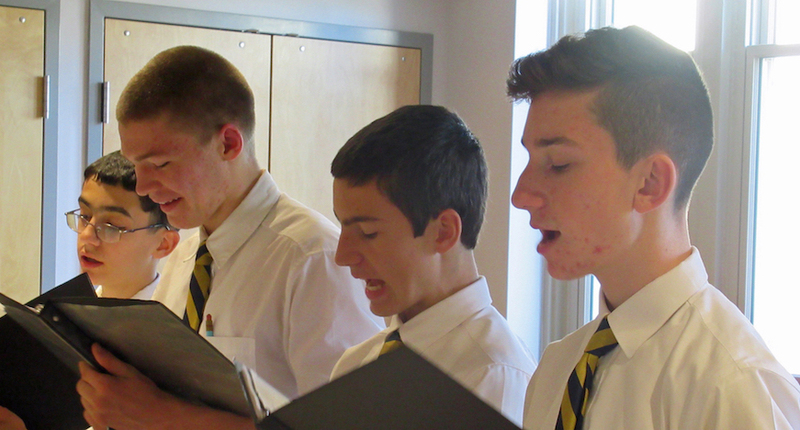 The Chesterton Academy model begins with a classical, integrated curriculum. You’ll read Homer, Plato, Aristotle, Euclid, Virgil, Dante, Chaucer, Shakespeare, St. Francis of Assisi, St. Thomas Aquinas, St. Teresa of Avila, Dostoyevsky. . . and G.K. Chesterton. Chesterton students study the Old Testament, the New Testament, and the Catechism of the Catholic Church. History, literature, philosophy, and theology are braided together. The sciences and the humanities are also intimately connected, so that the logic of math is seen in philosophy, and God’s handiwork is seen in the sciences. Each year builds on the previous, so that by the end of senior year, students develop into articulate, clear-thinking, well-rounded, and, very importantly, joyful individuals. The Chesterton Academy House system draws on the 1,000 year-old tradition of Christian education exemplified in the colleges at Oxford and Cambridge. 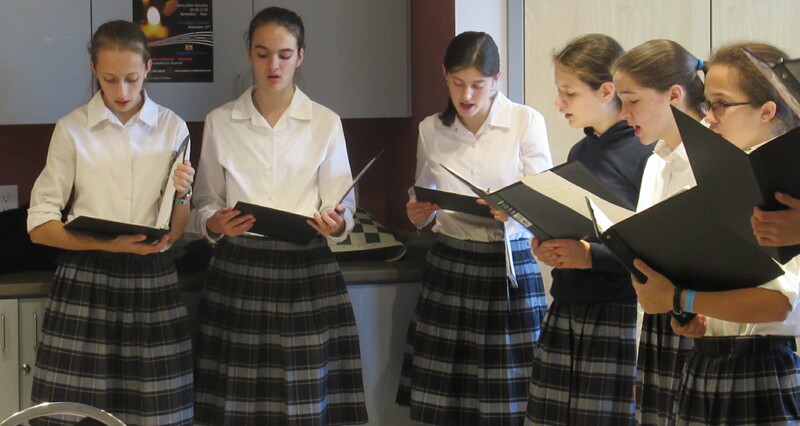 Houses provide real, tangible community within the larger school, giving our students the opportunity to take ownership, to exercise true leadership, and to grow in virtue. Each student is assigned to one of four houses for their tenure at Chesterton Academy and have the opportunity to lead as a Captain or as an elected House Prefect during their junior and senior year. The Houses are named after the four saints who hold up the Chair of St. Peter in St. Peter’s Basilica: Saints Ambrose, Augustine, Athanasius, and Chrysostom. 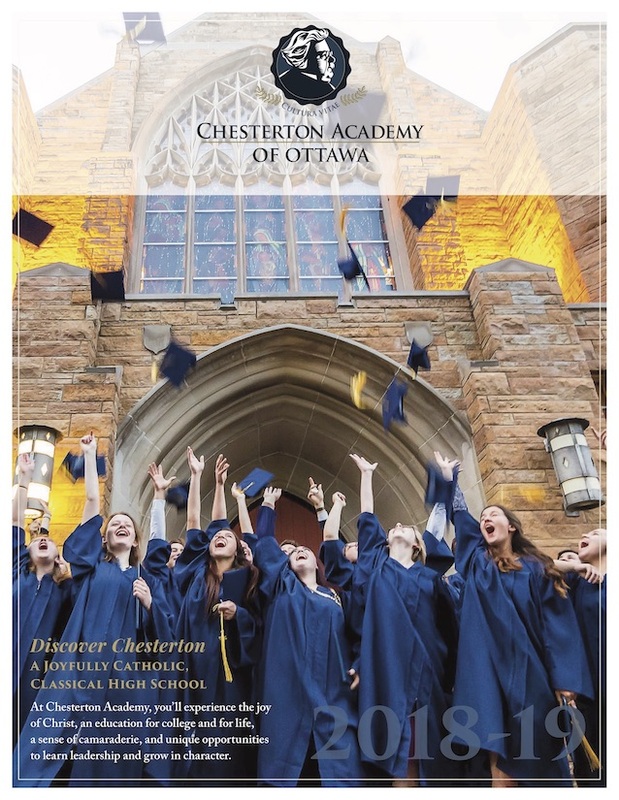 Chesterton Academy of Ottawa is now accepting applications for the 2019-2020 academic year, for grades 9, 10 and 11. The school is a member of the Chesterton Schools Network, a collaborative venture of Chesterton Academy and the American Chesterton Society. Sibling discounts and limited financial aid available. 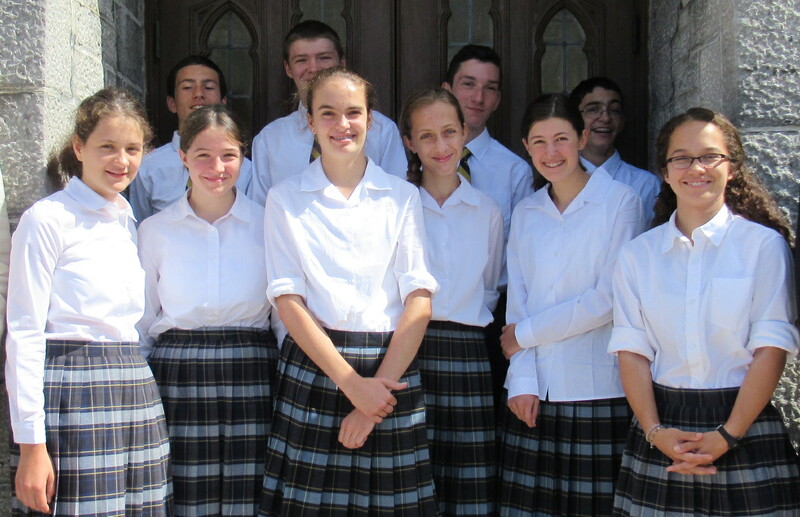 Become Part of Chesterton Academy of Ottawa Now. CLICK THE BROCHURE BELOW FOR MORE DETAILS ON THE SCHOOL AND THE CURRICULUM, OR CHECK OUR COURSES HERE.